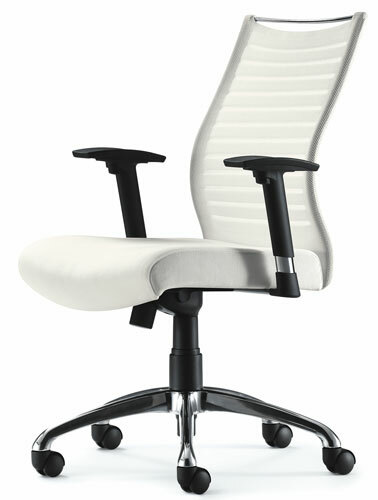 Source International’s modern task and office chairs are fully ergonomic. 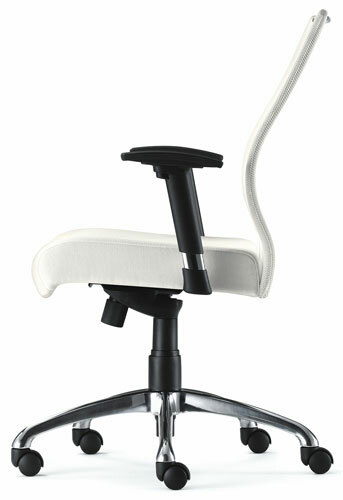 They are available with height and width adjustable arms, without arms or with fixed arms. 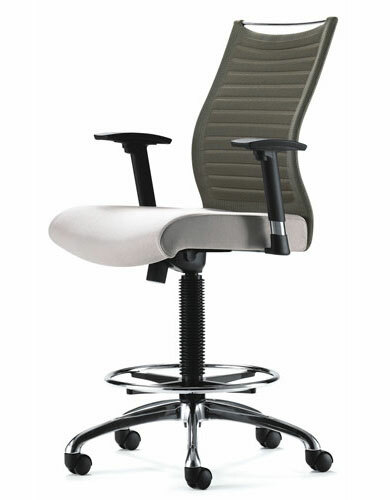 Sliding seat pans, adjustable height back, swivel tilt, pneumatic seat height adjustment, different back heights, back tilt mechanism, tension control and many fabric choices are also available. 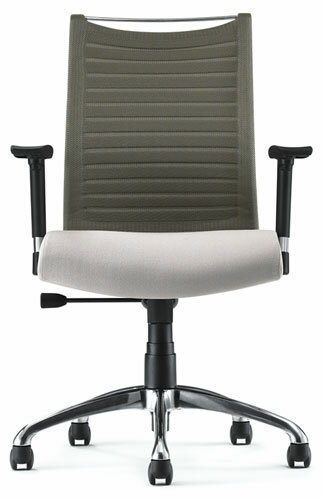 Lifetime structural warranty.